Issue 36 is here! 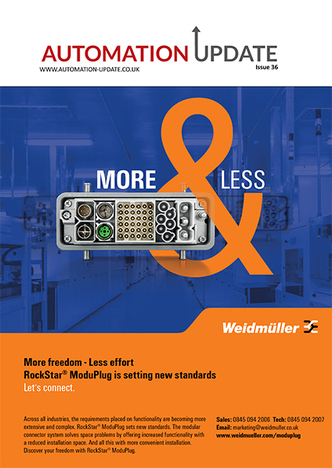 This month we take a look at the latest news in the industrial Automation sector. 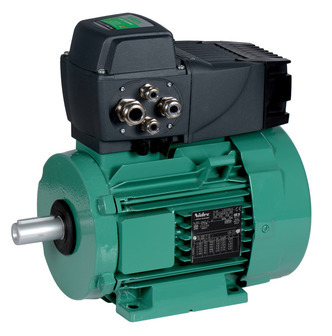 Leroy-Somer has announced the launch of Commander ID300, a new integrated drive for the control of IMfinity® induction motors. 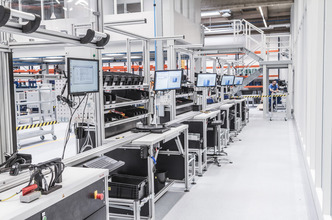 This decentralized system brings together performance and reliability, offering customized solutions for process, manufacturing and intralogistics applications. 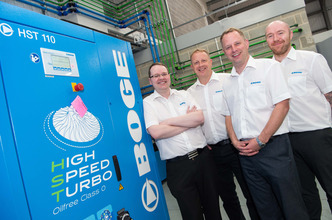 The latest appointments at leading compressor manufacturer BOGE are designed to meet the growing demand for its products and services, and strengthen still further its already impressive customer care. Jonathan Kinsella has joined the company as area sales manager for the North of England. 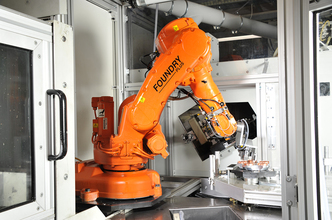 Modern techniques have made the process of commissioning a manufacturing tool easier and more cost-effective. Jeff Kiernan, Commercial Director at Dawson Shanahan, explains. 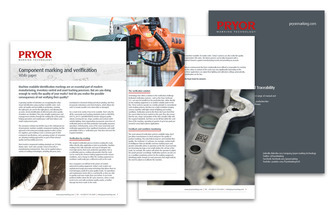 New white paper reveals how to integrate Industry 4.0-compliant compressed air technology into manufacturing facilities. 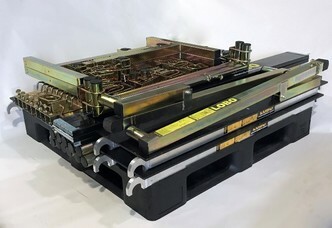 Leading compressed air specialist BOGE Compressors has published a new white paper giving manufacturers practical advice on how to easily integrate existing smart compressor technology into their manufacturing facilities. 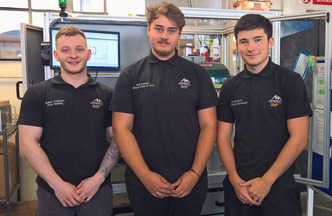 A trio of talented apprentices training at marking, identification and traceability solutions specialist Pryor have been shortlisted for the North East, Yorkshire & Humberside edition of the EEF Future Manufacturing Awards. 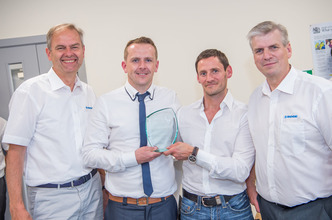 Leading compressor manufacturer BOGE has recognised the impressive performance of its distribution network at an awards ceremony held during its recent facility opening event. Awards for three categories were up for the grabs. The first award of the day, the Aftermarket Growth Award, was won by ILS Engineering, based in County Wicklow, Ireland, following outstanding service to users that require spare parts and accessories. Leading compressed air specialist BOGE Compressors UK has relocated in response to growing demand for its products and services. The firm, which has been based in Brighouse for over 20 years, has moved its entire UK operations to a new site in Huddersfield. 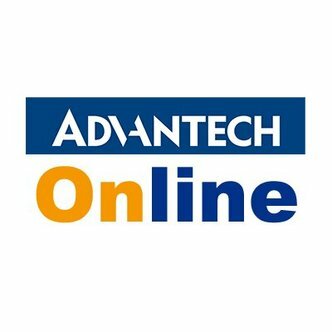 Advantech is a global leader in data acquisition I/O module design and manufacturing, offering complete stand-alone data acquisition modules which are broadly used in industrial applications, such as facility monitoring, environment monitoring, and industrial process control. Plant, office and facilities maintenance requires regular access to elevated areas, which are awkward and therefore difficult to reach; each task being different from the last. 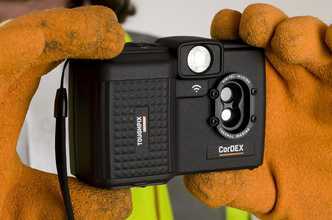 Working at height must be accomplished safely and, traditionally, out sourced scaffolding companies and fixed aluminium tower systems have been deployed.